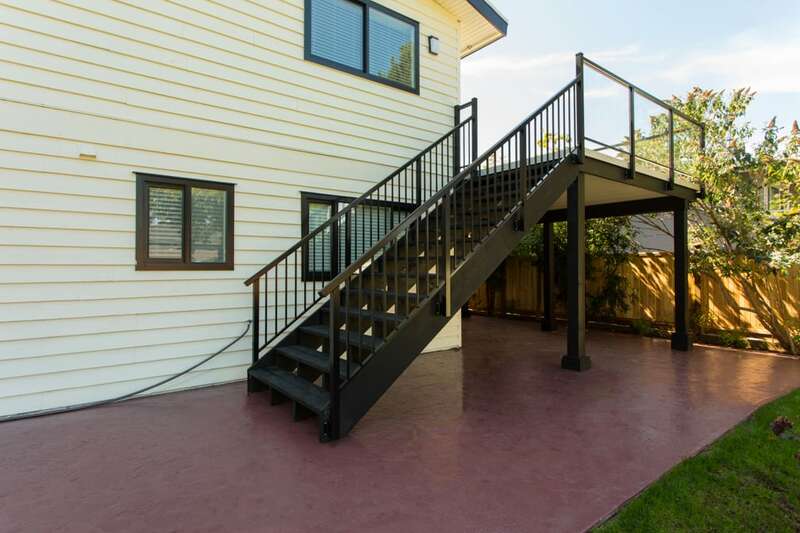 Get just what you want. 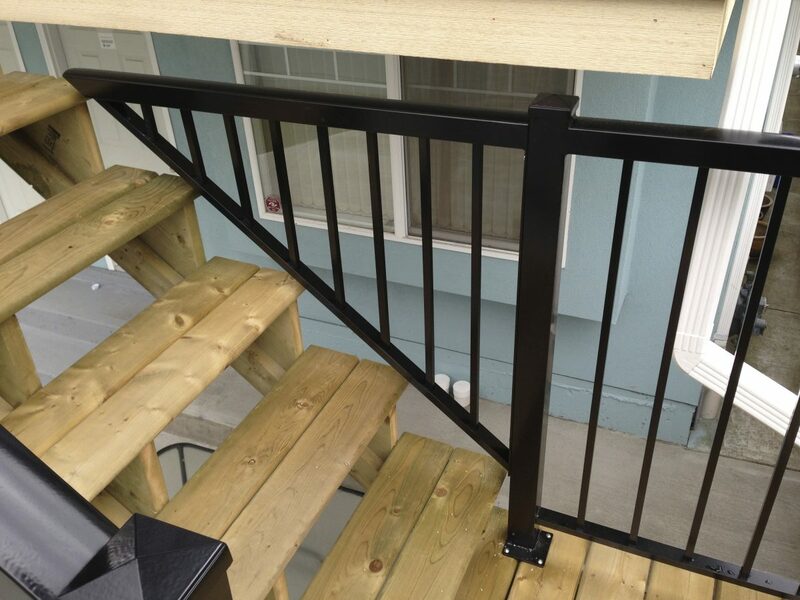 Each railing is made to order, customized for your taste and budget. 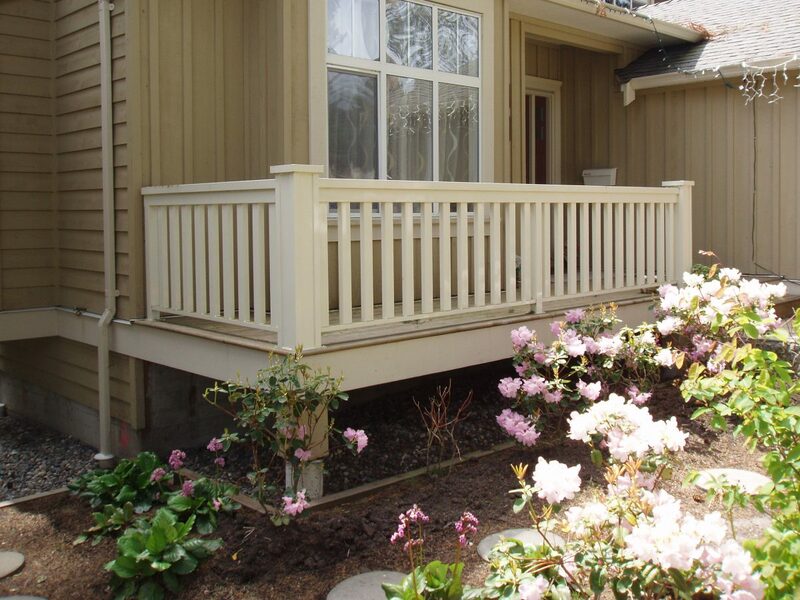 Select from hundreds of designs and colours. 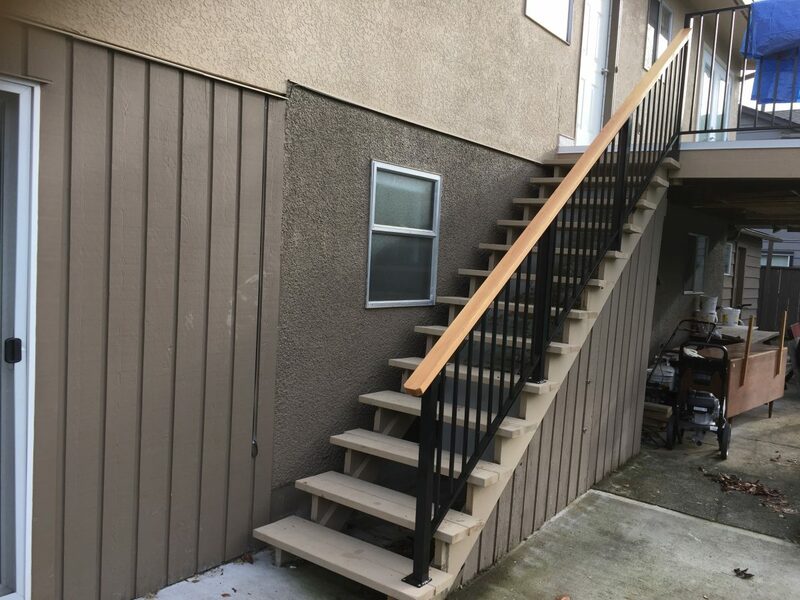 Save time, save money. 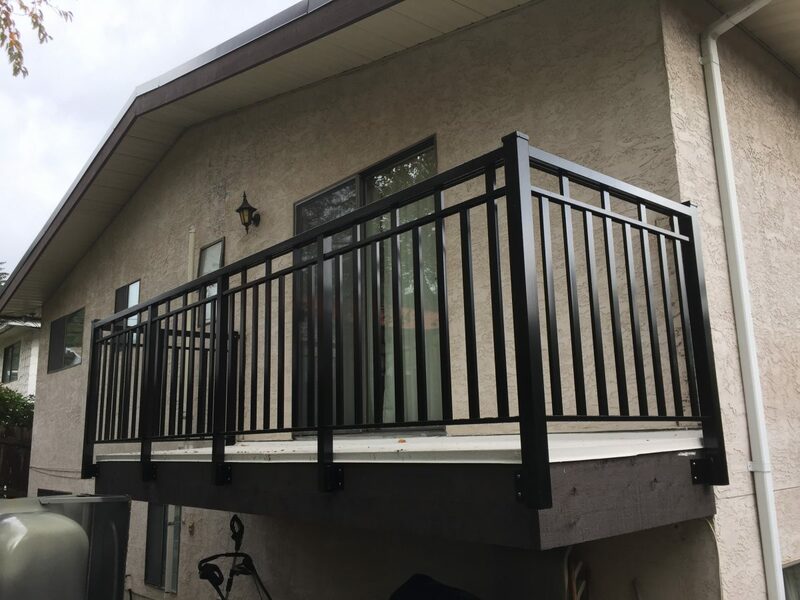 No need to search for another company, Citywide provides high-quality custom railings at an affordable price with end to end service. 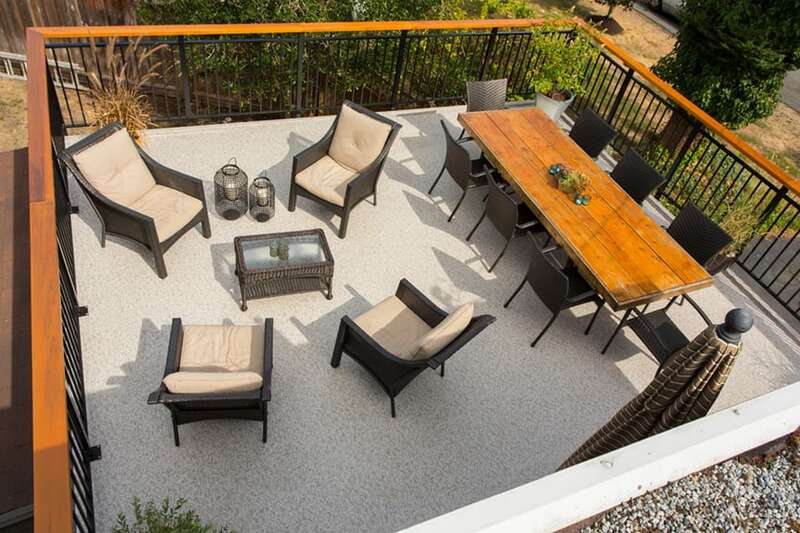 Make the most of your outdoor space. 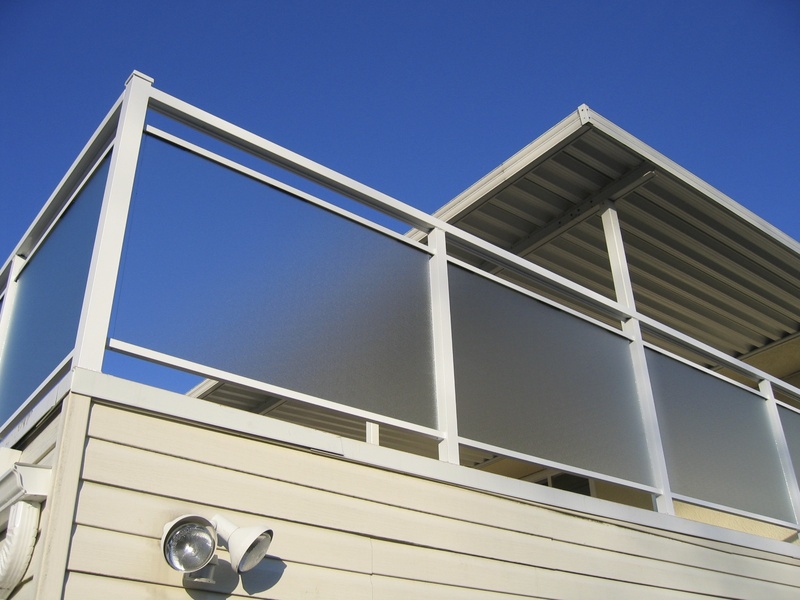 Custom-built privacy walls & patio covers make outdoor living more comfortable and practical year-round. 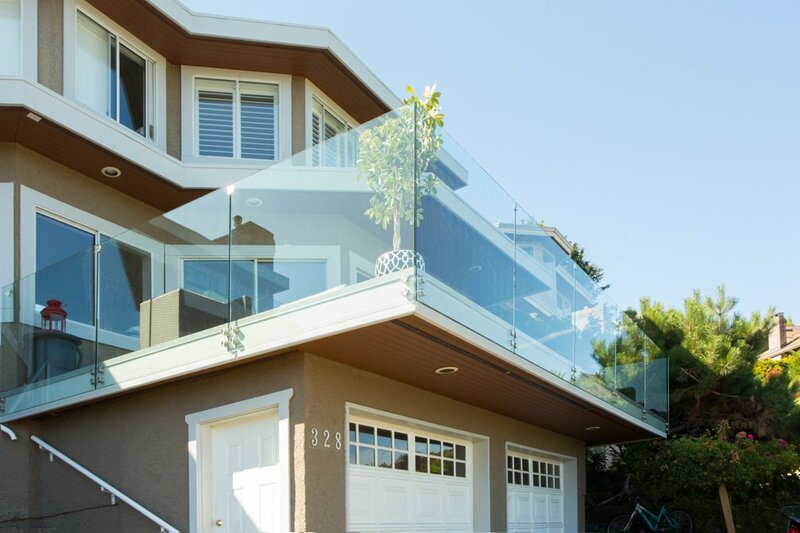 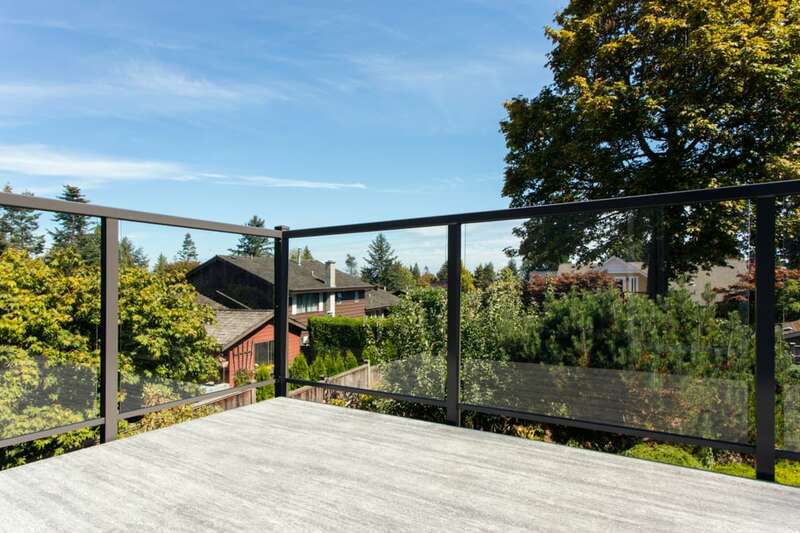 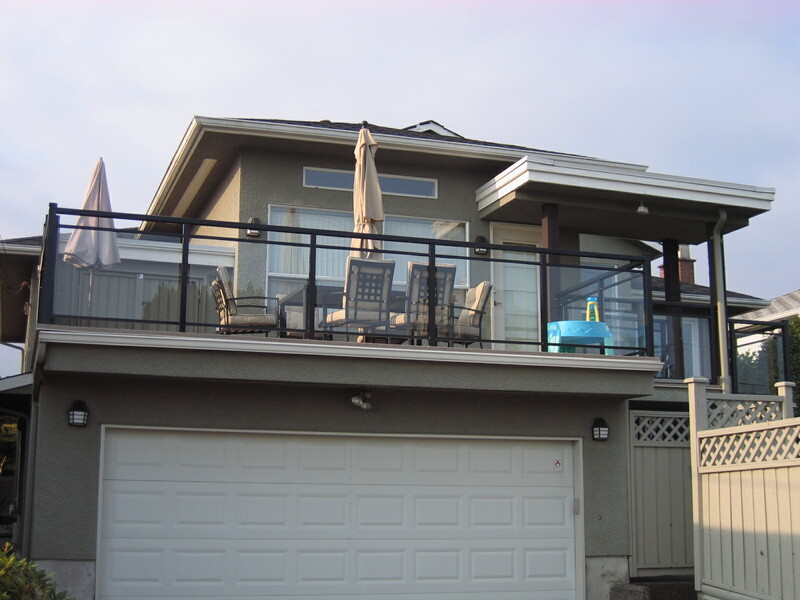 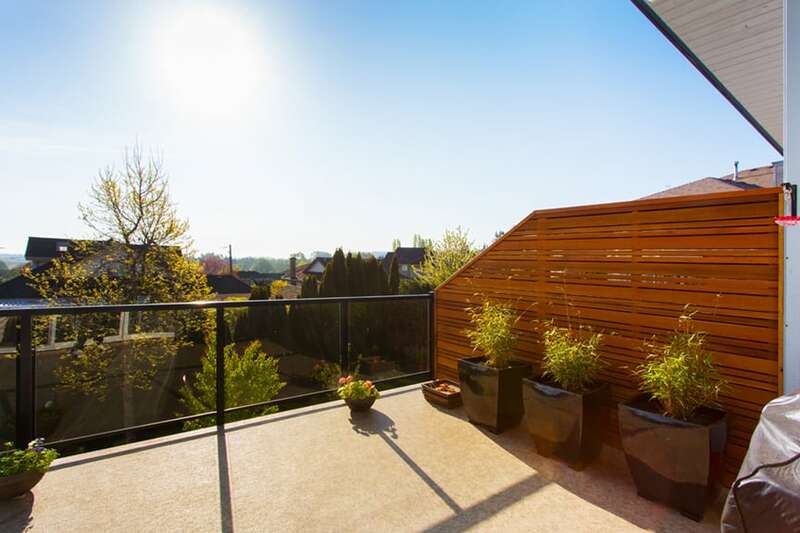 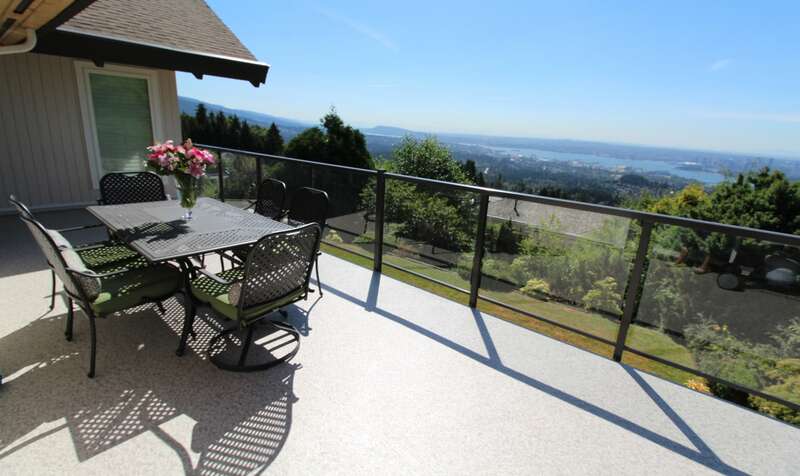 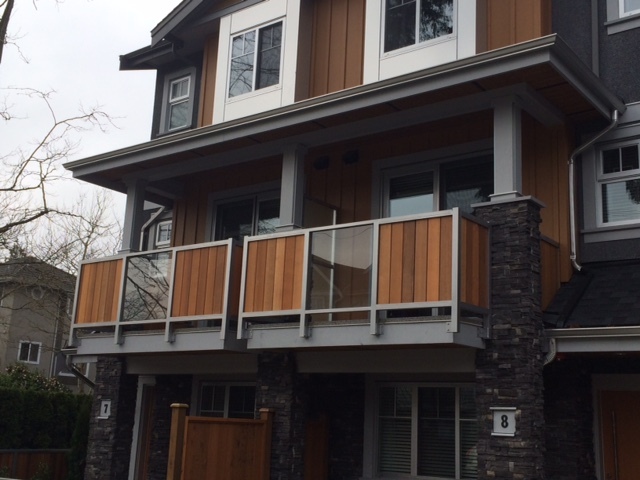 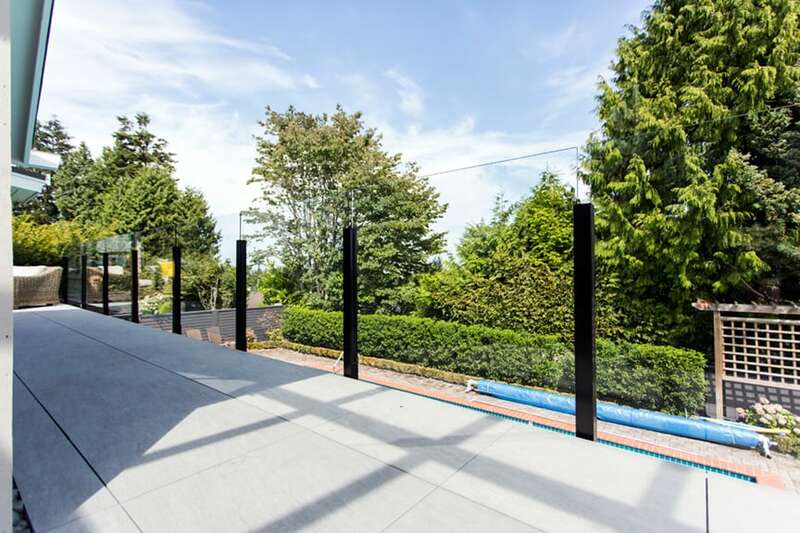 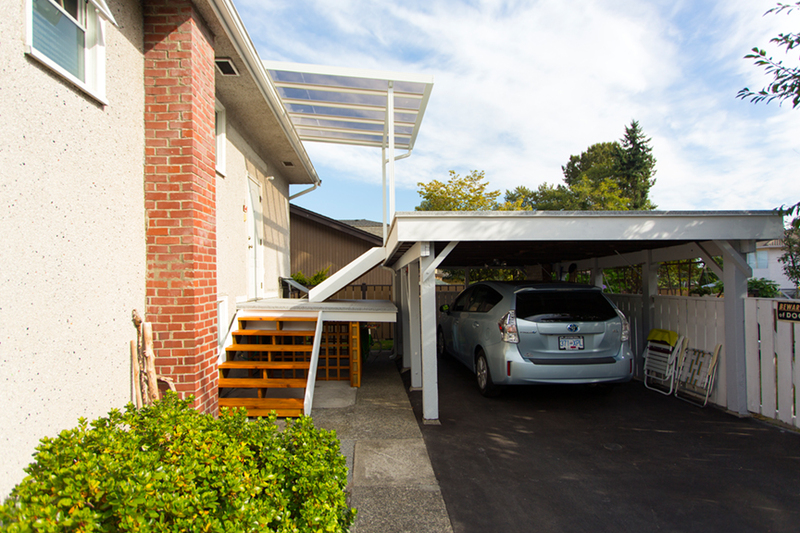 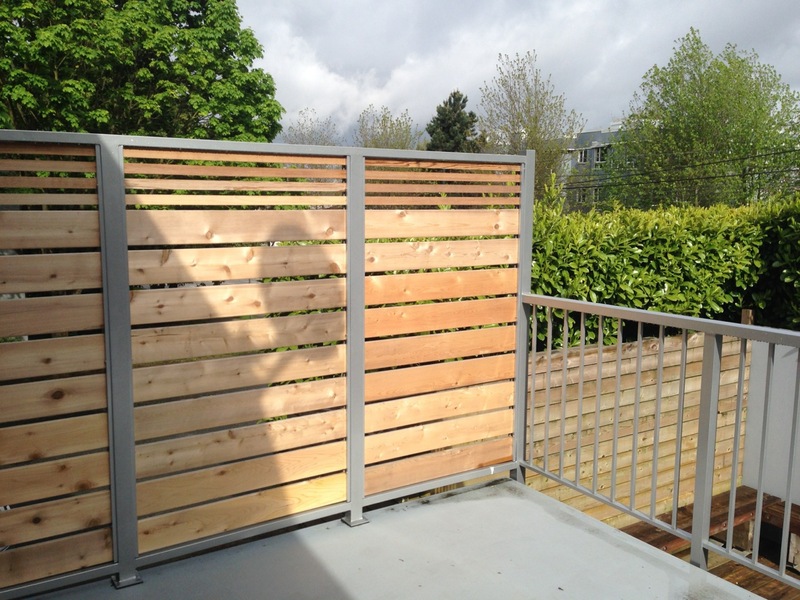 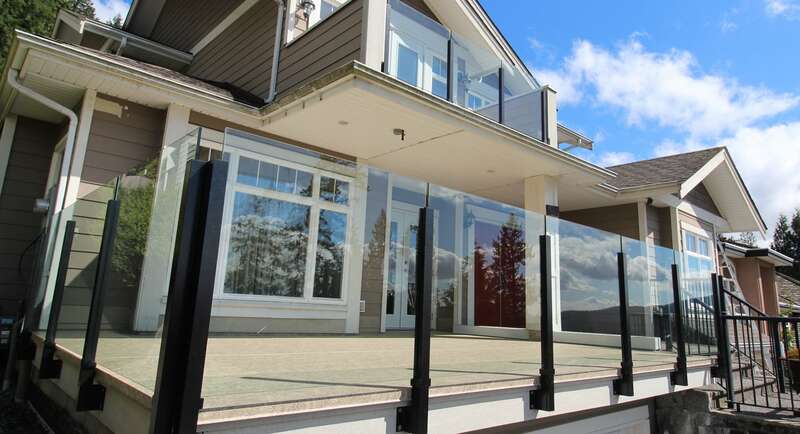 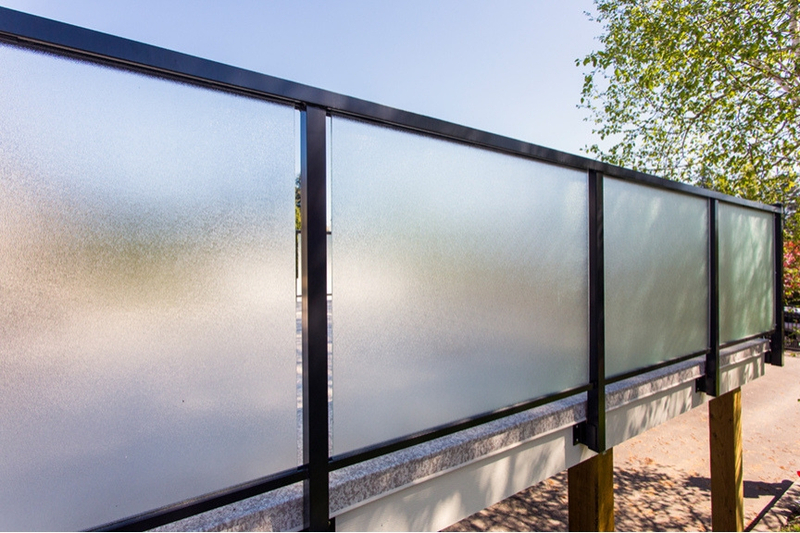 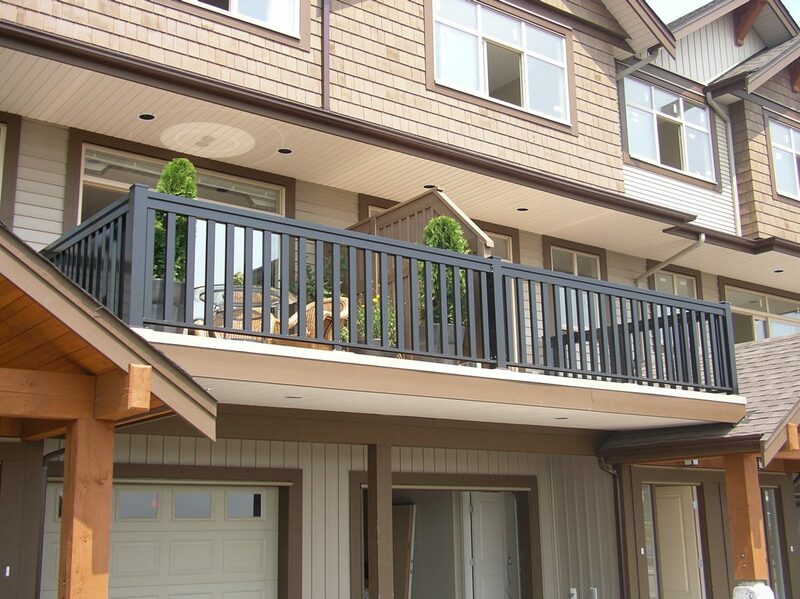 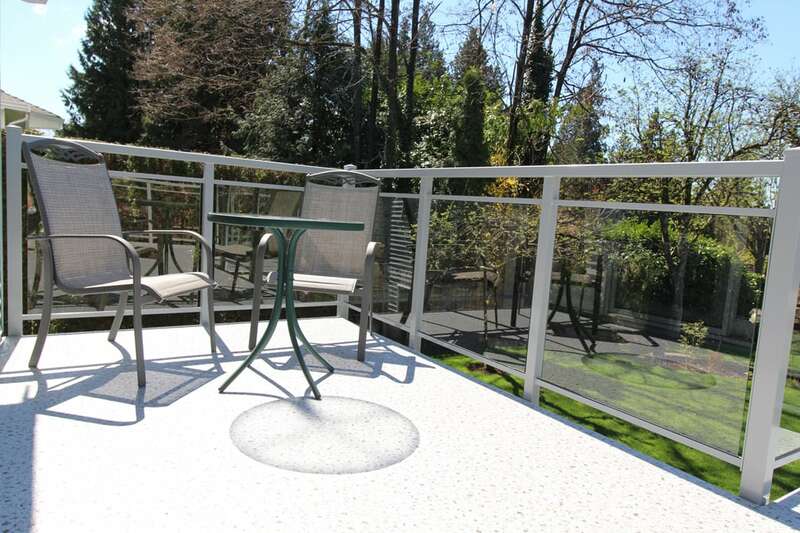 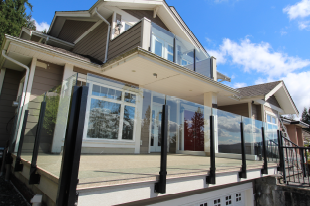 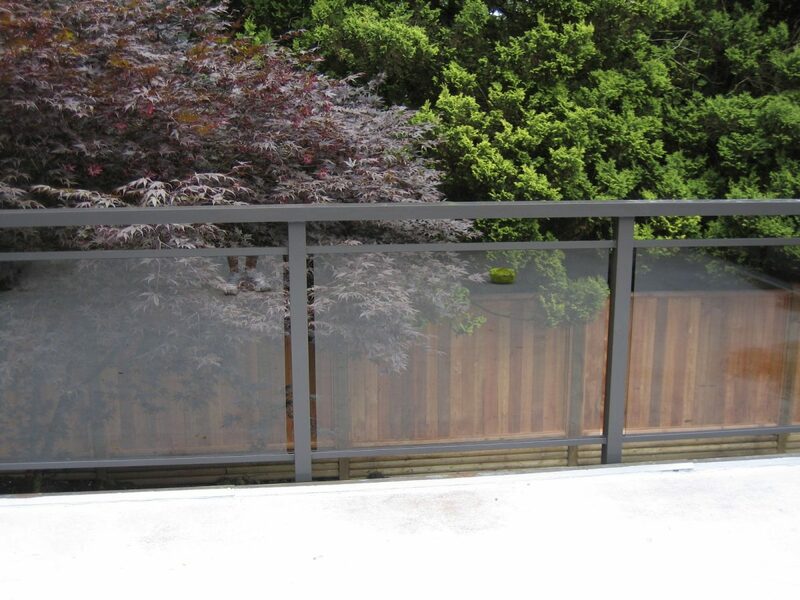 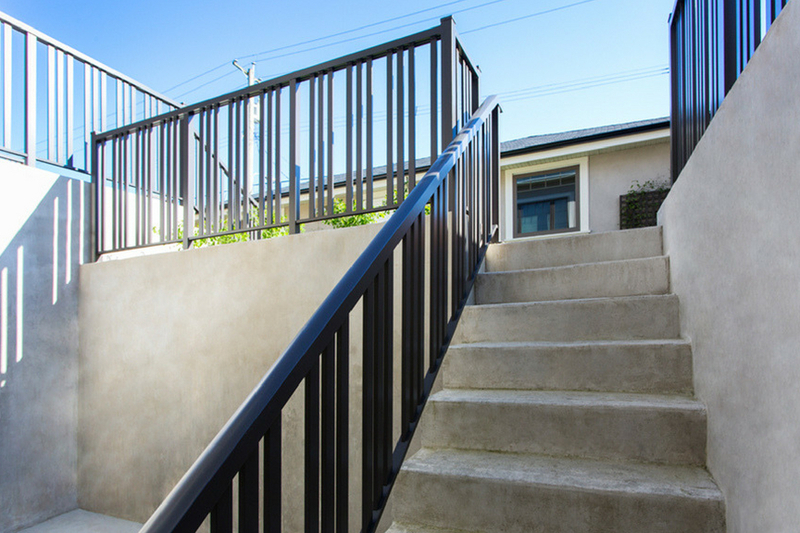 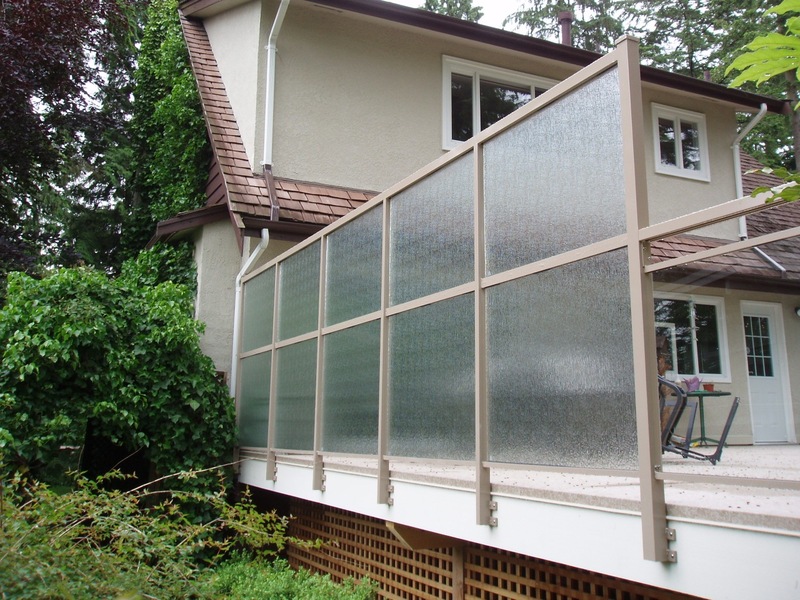 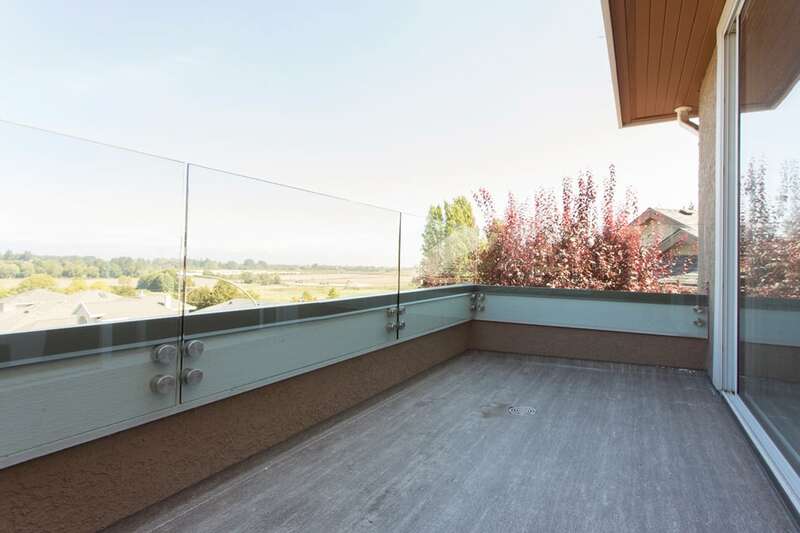 WHY CITYWIDE CUSTOM RAILINGS IN VANCOUVER? 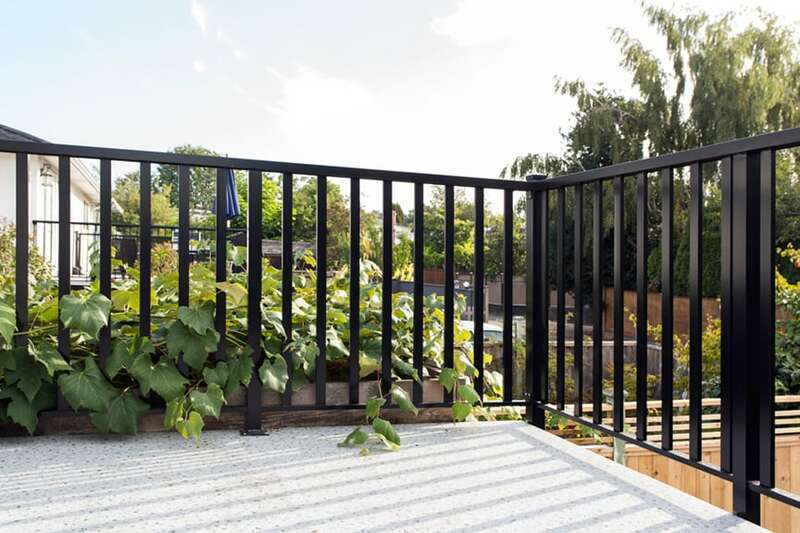  Citywide Sundecks & Railings is renowned for our high quality decking of all types and sizes, but no great deck is complete without functional and complementary railings. 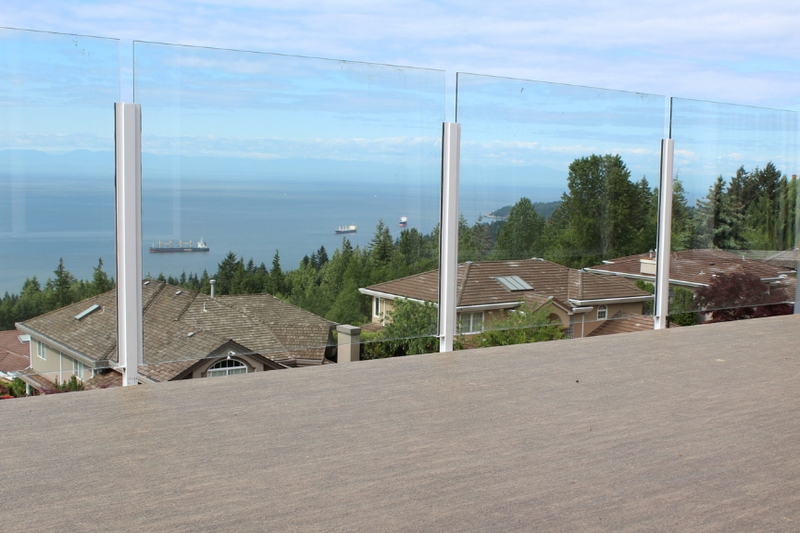 We offer a huge variety of custom railings to fit every need and budget. 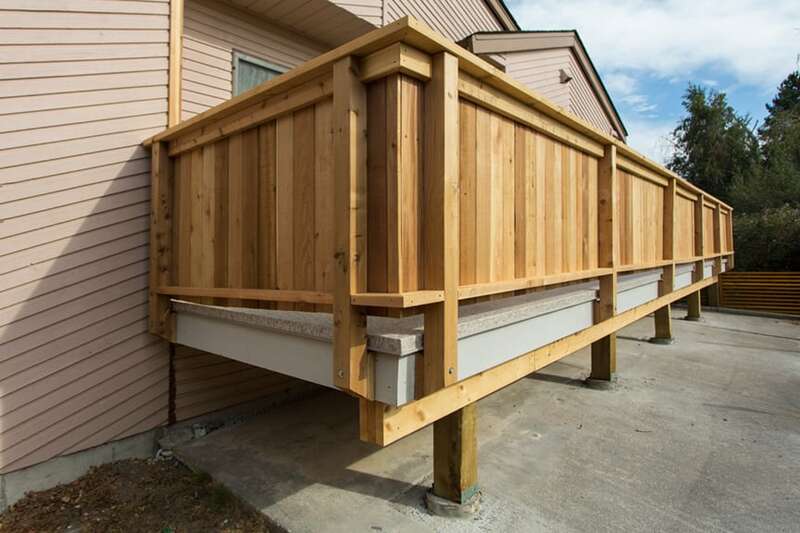 Custom railings are fabricated to your deck’s exact measurements and designed to your taste, creating a strong, beautiful, and long-lasting result. 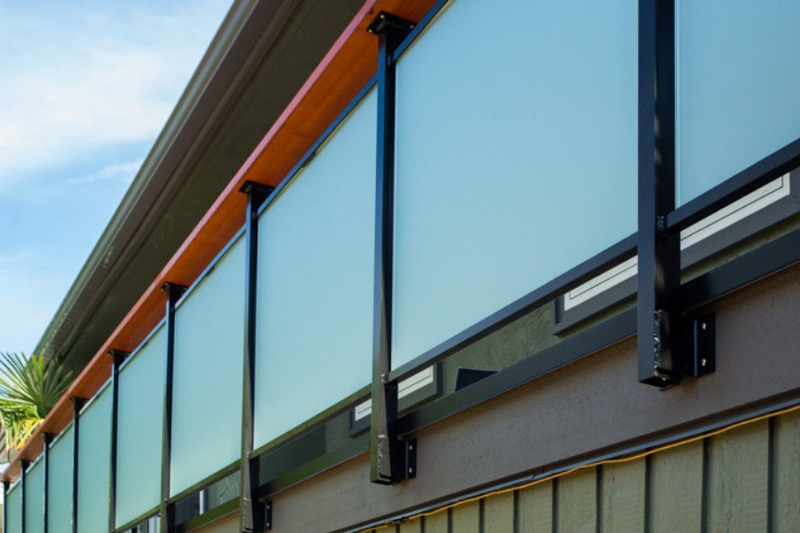 Even the toughest angles and nooks are accounted for and made safe and secure with exact fittings. 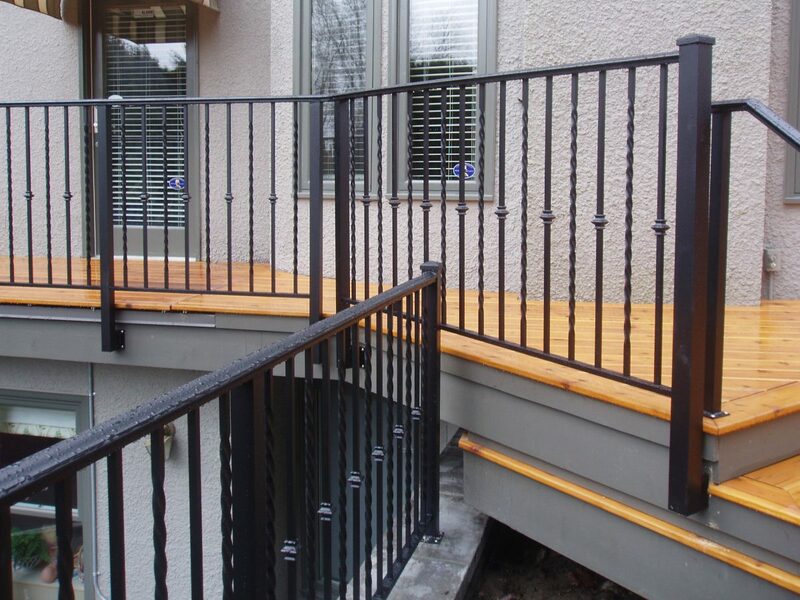 You can choose from hundreds of railing design option to get exactly what you want. 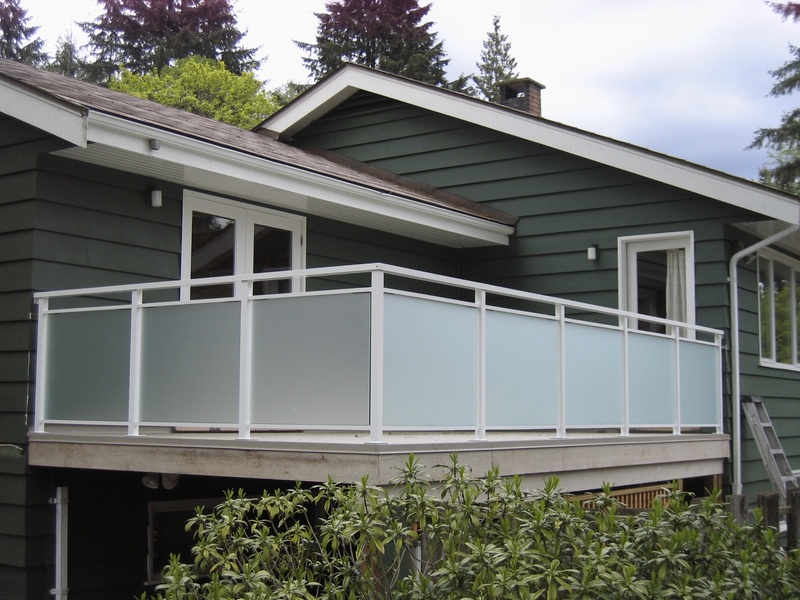 Wooden and aluminum railings are painted to the colour of your choice and blend seamlessly with your home’s colour palette. 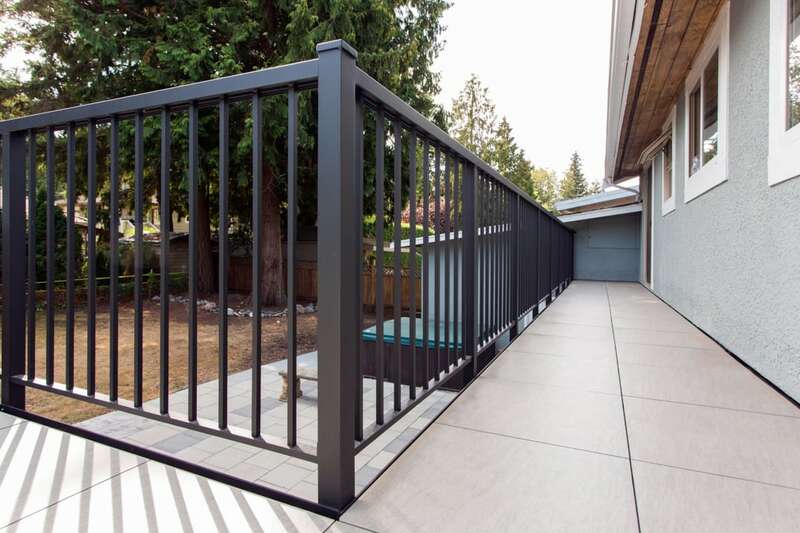 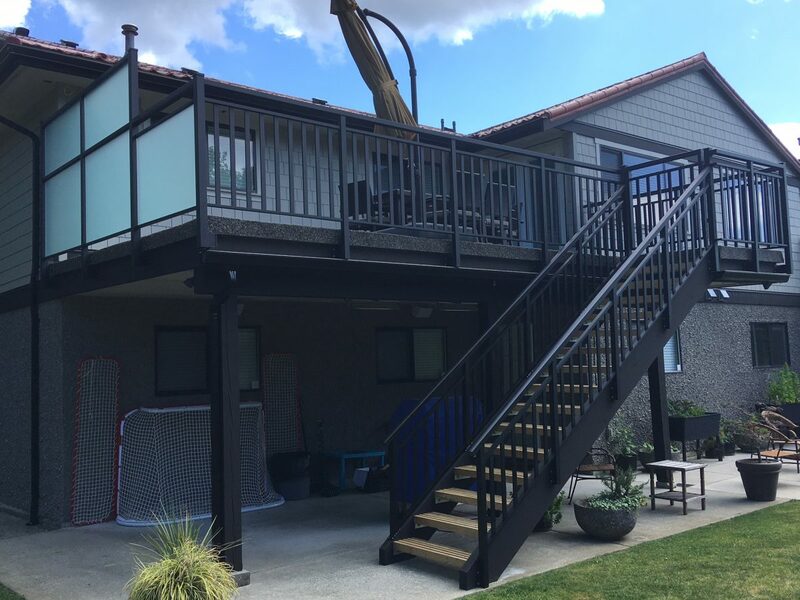 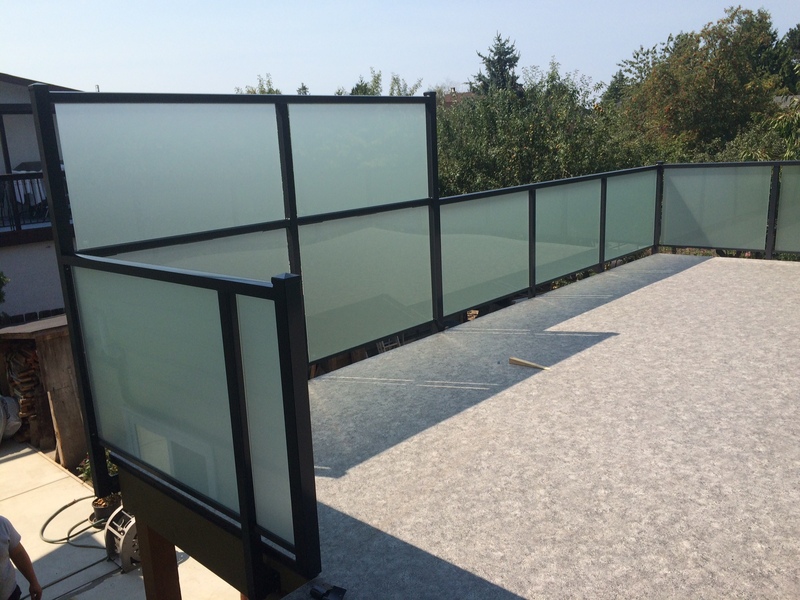 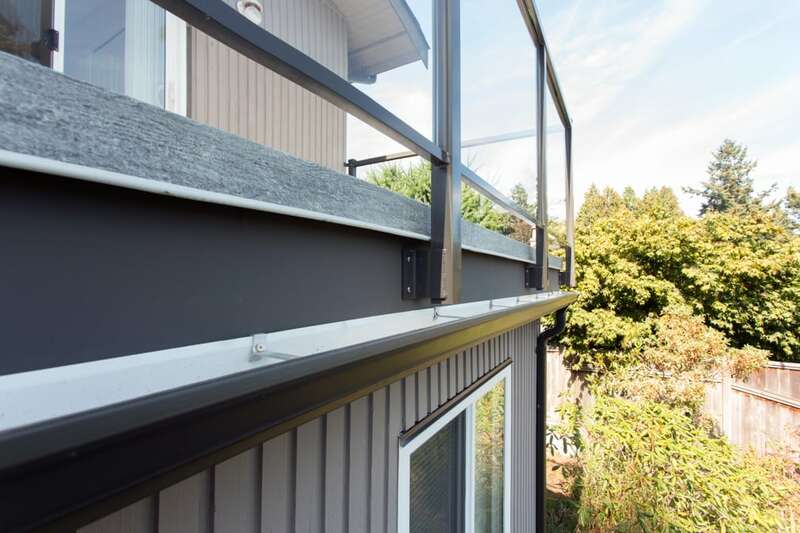 Our full service railing installation begins with a consultation to evaluate your needs and preferences, then select your custom railing design. 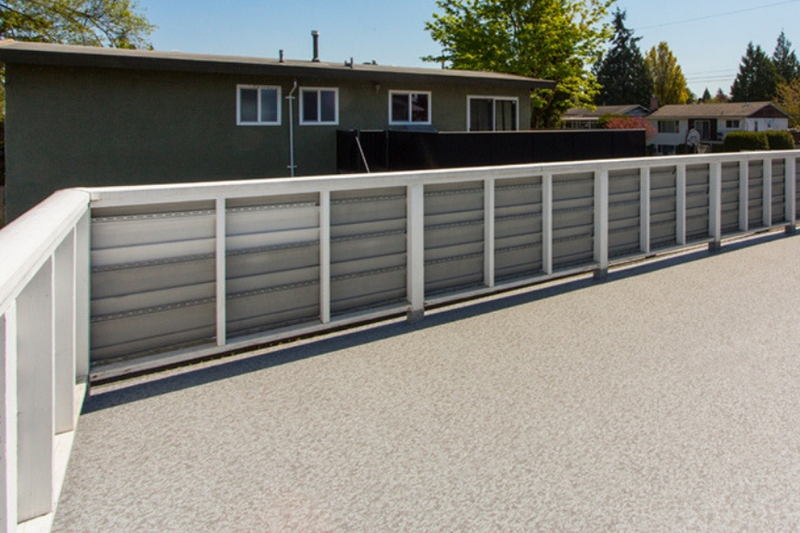 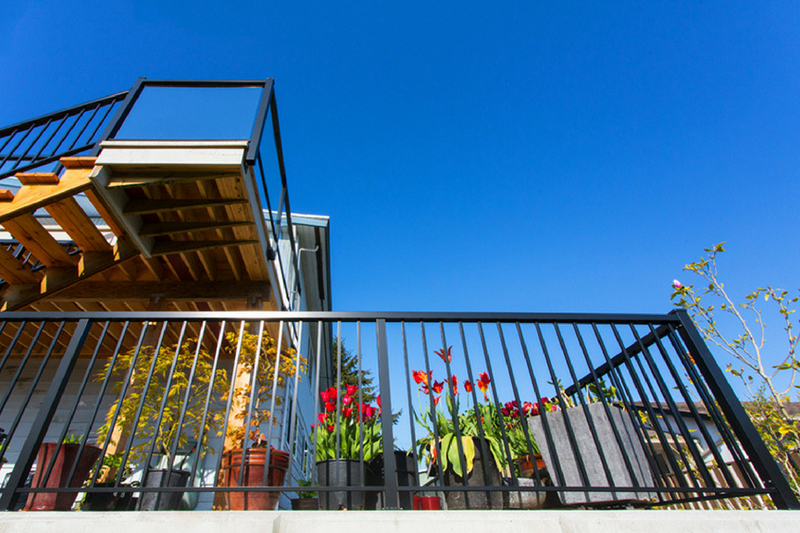 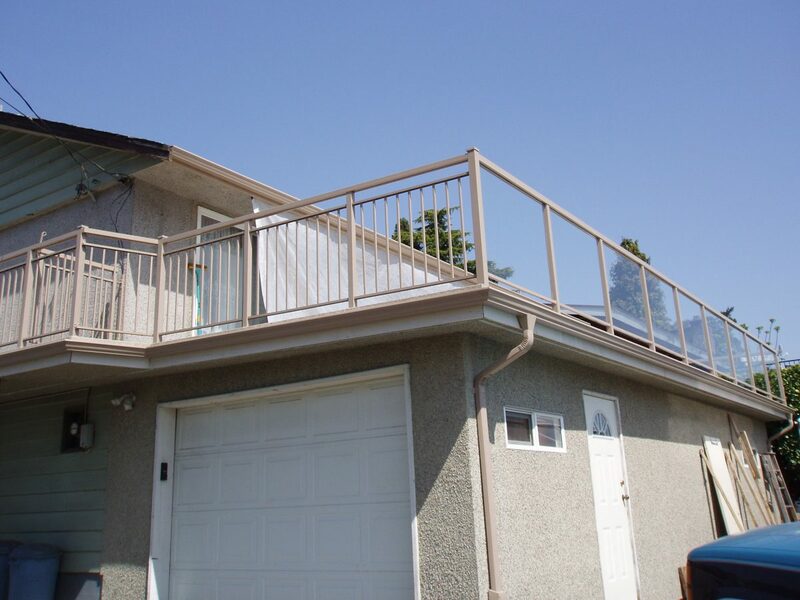 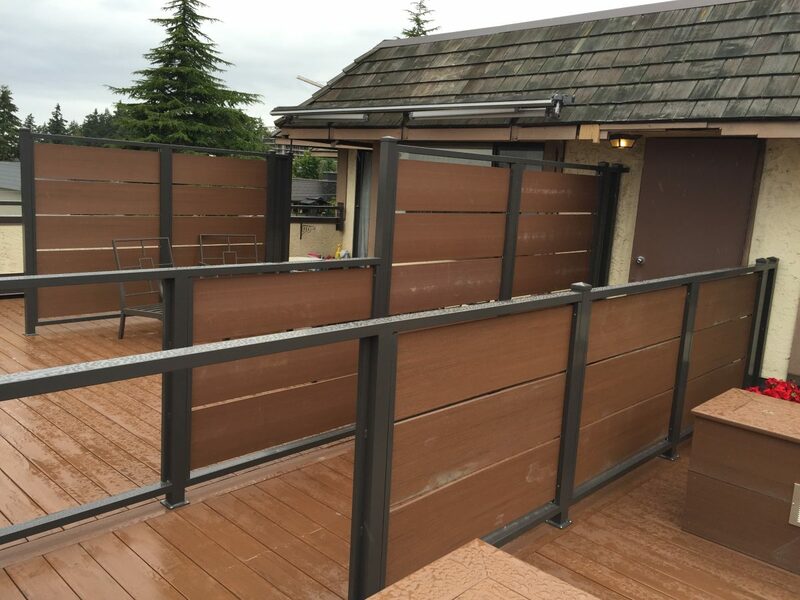 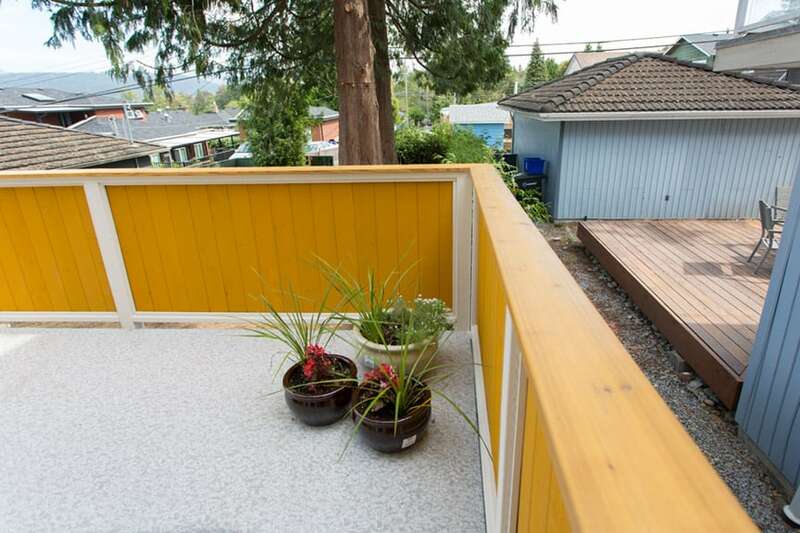 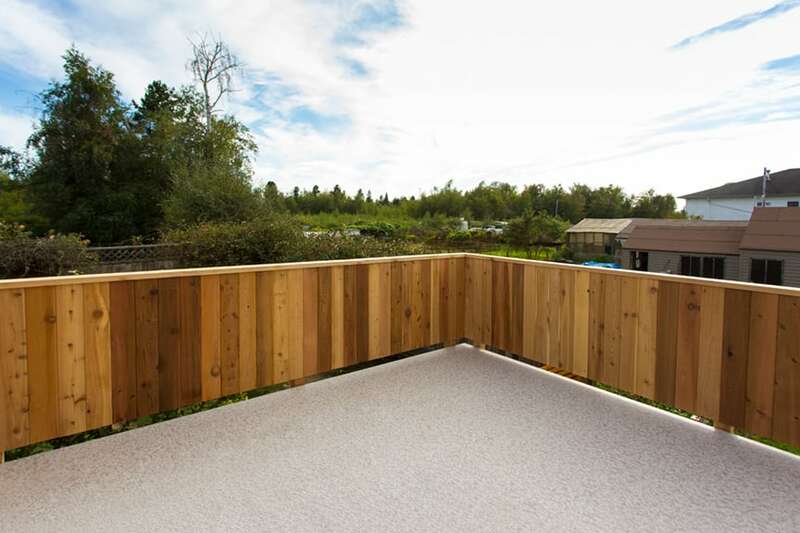 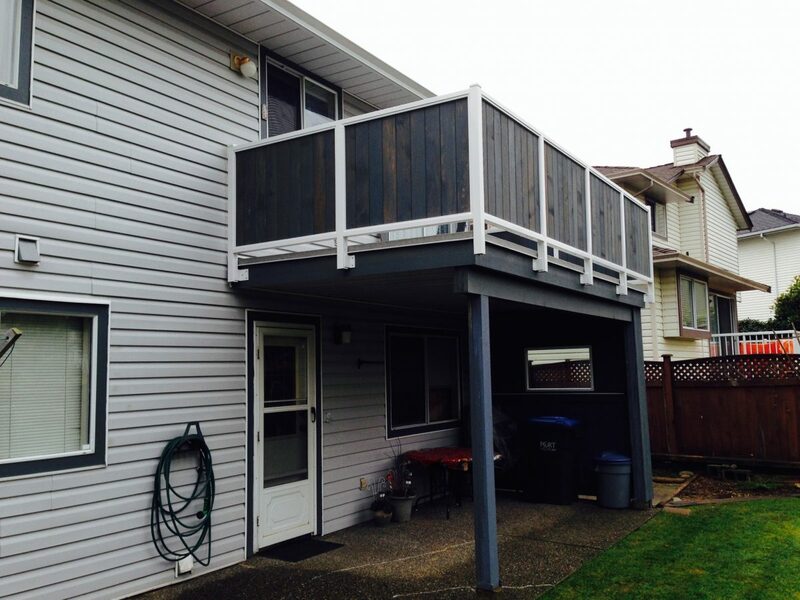 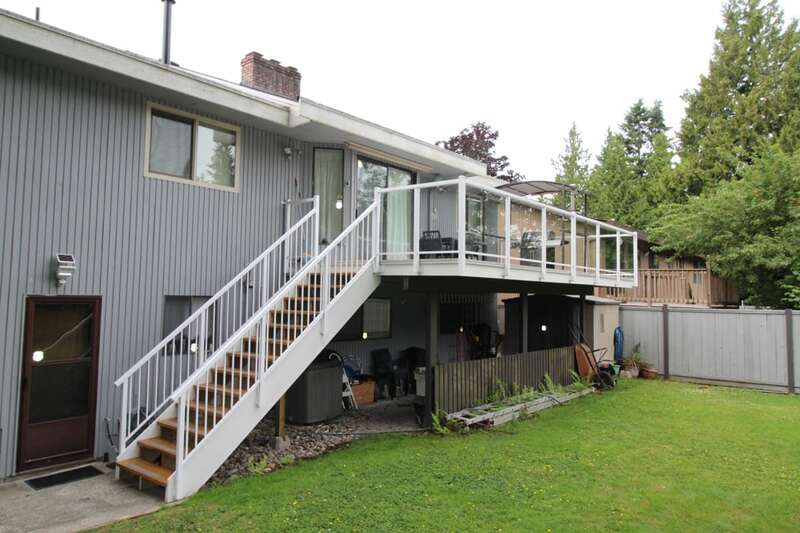 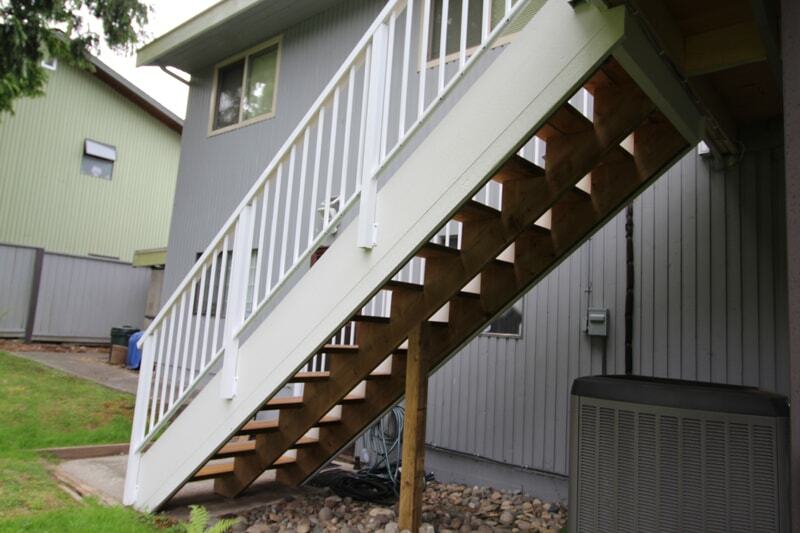 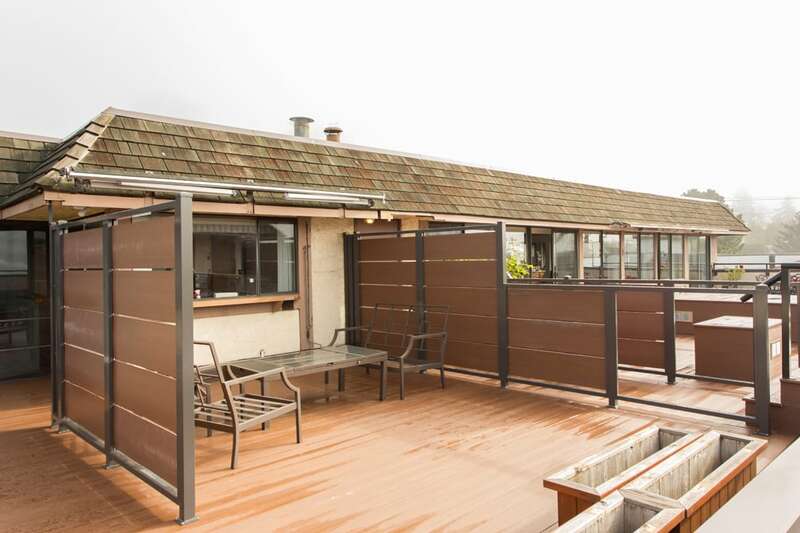 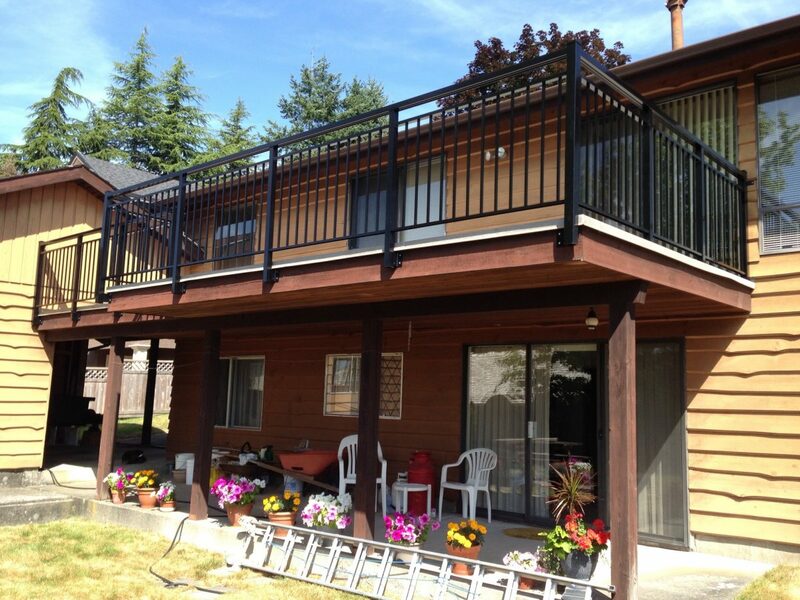 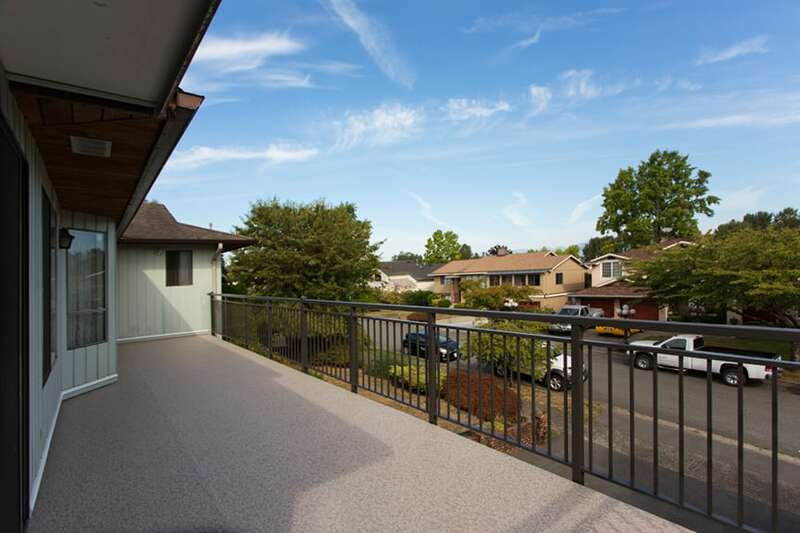 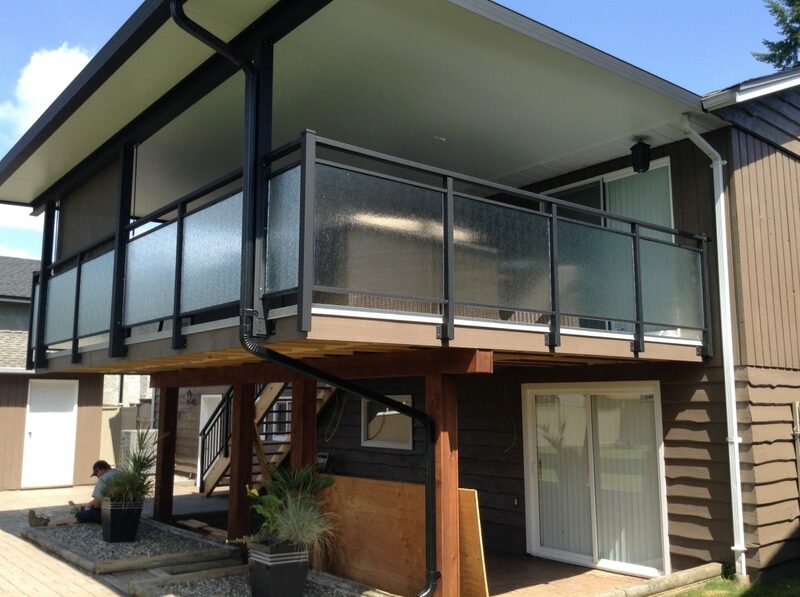 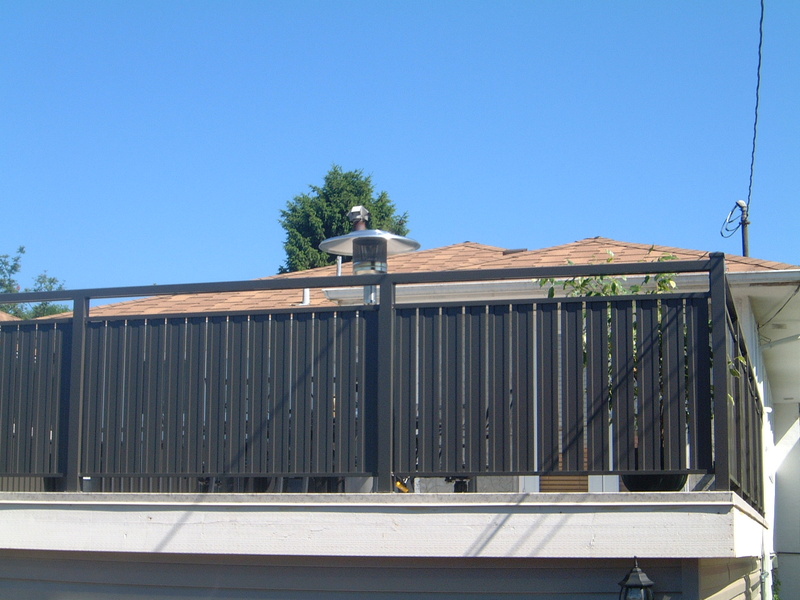 Our experience with hundreds of decks and railings ensures you’ll be well taken care of and completely satisfied. 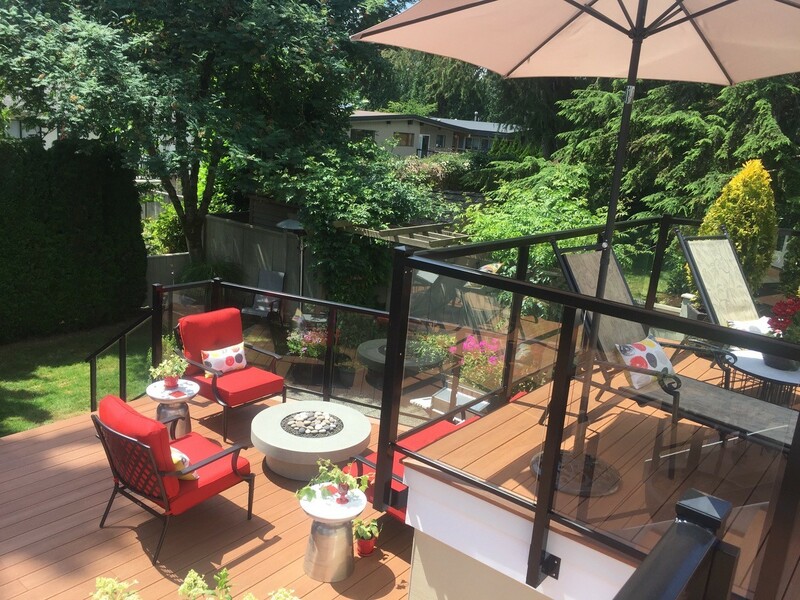 To make the most of your outdoor living space, Citywide also offers an array of patio covers, privacy walls, and custom-built deck features. 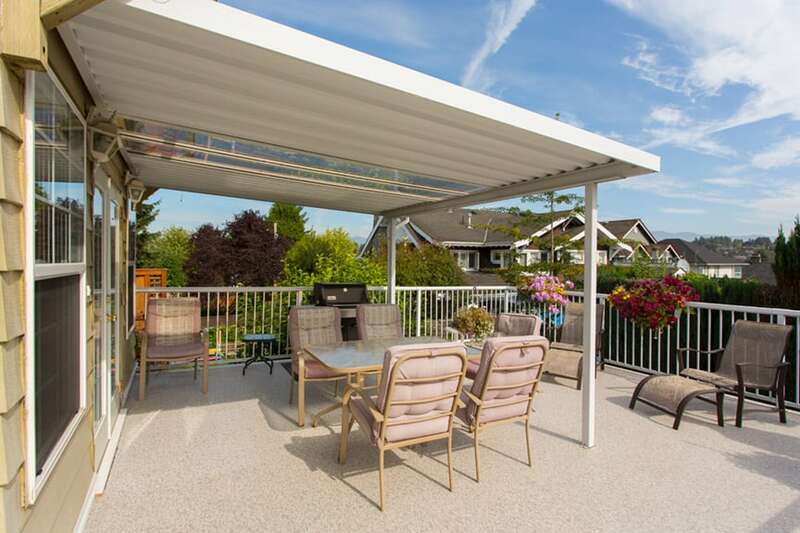 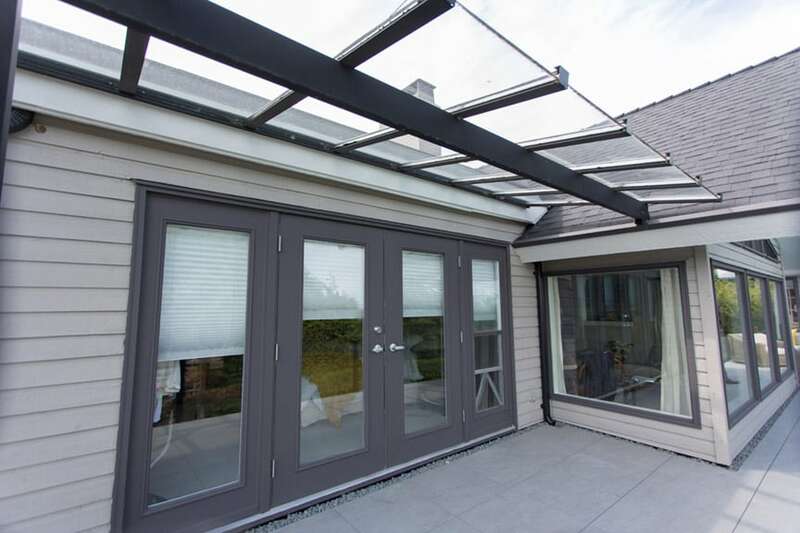 Patio covers help make your deck usable year-round, providing shelter from rain and hot sun. 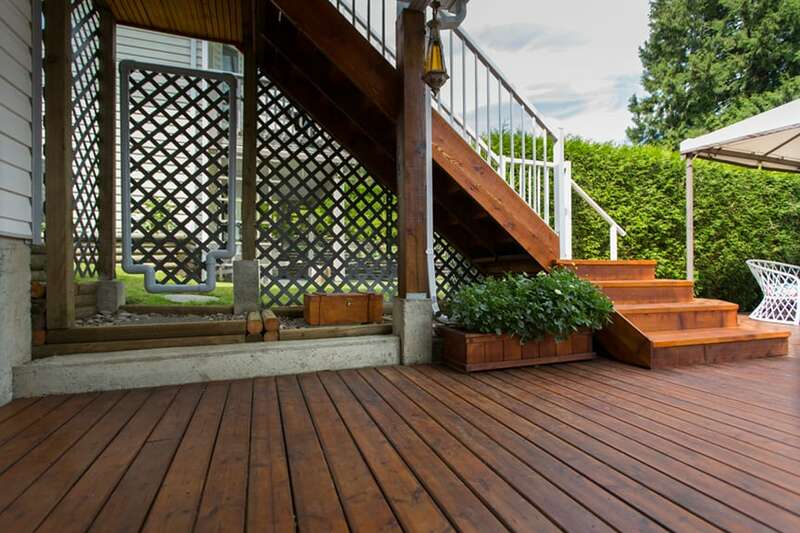 Use your deck year-round! 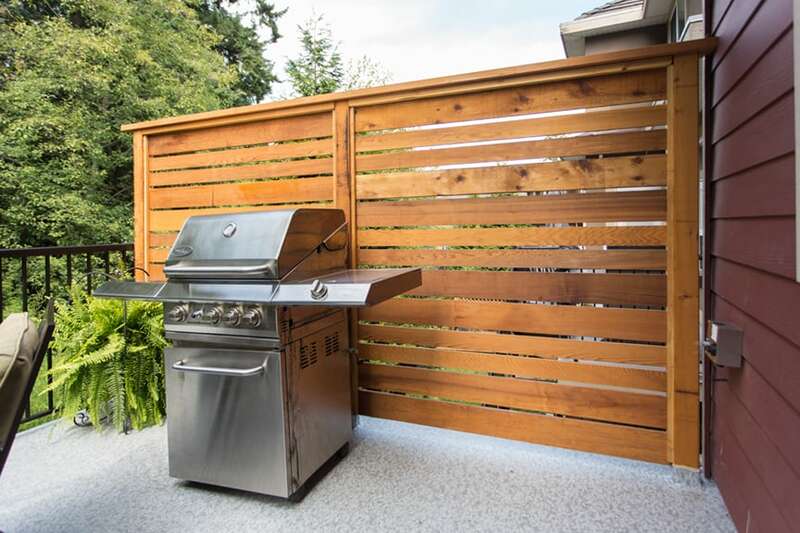 Privacy walls create a personal outdoor retreat, even in the midst of a tight urban neighbourhood. 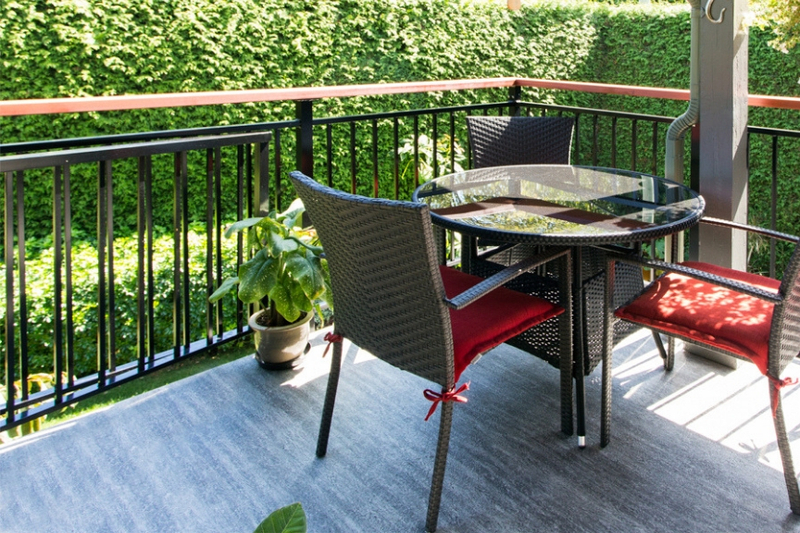 Host evening barbeques without bothering neighbours and enjoy alone time with your family outdoors.